Have fun and enjoy a beautiful, well maintained lawn. 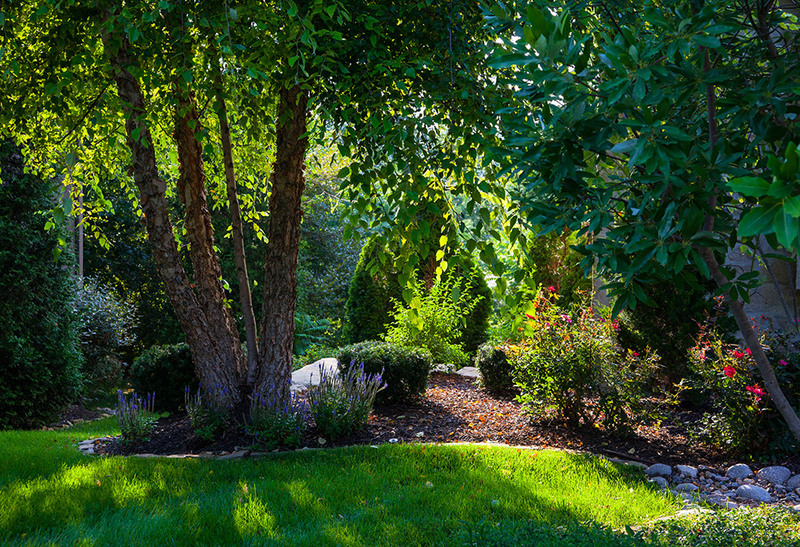 Let Seasonal Solutions’ professionals do it all for you — from landscape design and installation to full maintenance, you can count on us for consistent quality and reliable solutions. The PALM program (Premier All-Inclusive Landcare Management) is our most comprehensive, full-service package. We do it all, automatically, so you don’t have any worries —and we provide you with a monthly report that tells you everything we’ve done. We even offer multiple billing options for your convenience. We love to create natural spaces you will rejoice in looking at and living in. Our goal is to make your landcare as hassle-free and simple as possible. Our team of professionals is dependable, uniformed, courteous, and ready to meet your needs. We are a local company that truly cares about our customers. 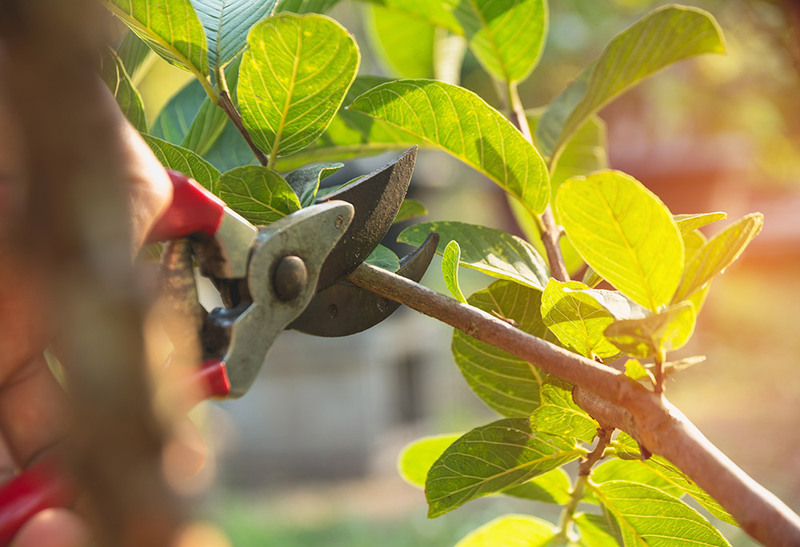 We pay attention to the smallest detail — so we can make your landscape beautiful, catch small problems before they become big ones, and give you worry-free service. 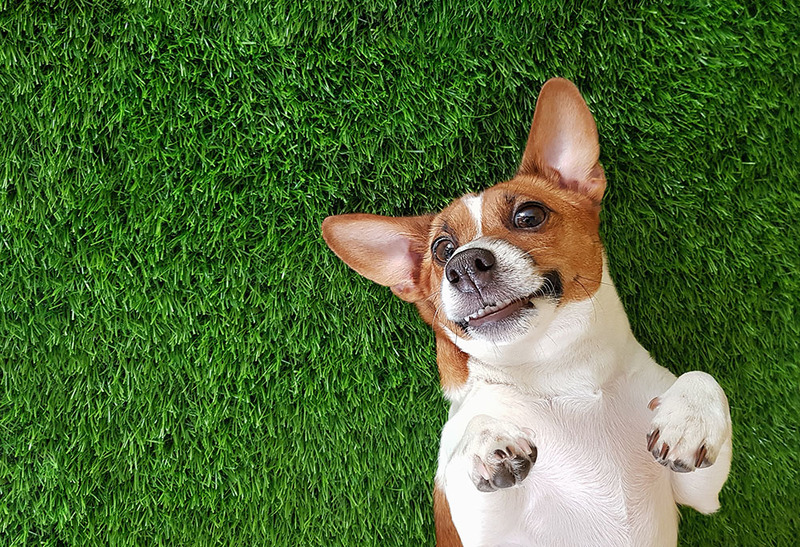 Even man’s best friend can benefit from perimeter pest control that keep pesky fleas and ticks away. We are proud to offer our Commercial Turf Health program to our Residential Customers. This series of EIGHT APPLICATIONS will address all the major needs of your lawn including fertilization, pest control, weed control and more. We also offer our renovation and improvement services to Residential Customers including Core Aeration, Verticut and Overseeding. These services are available both with our All-Inclusive package as well as individually. Our service is professional and dependable. We pay attention to detail and will address issues before they become problems that take away from you enjoyment of your home. 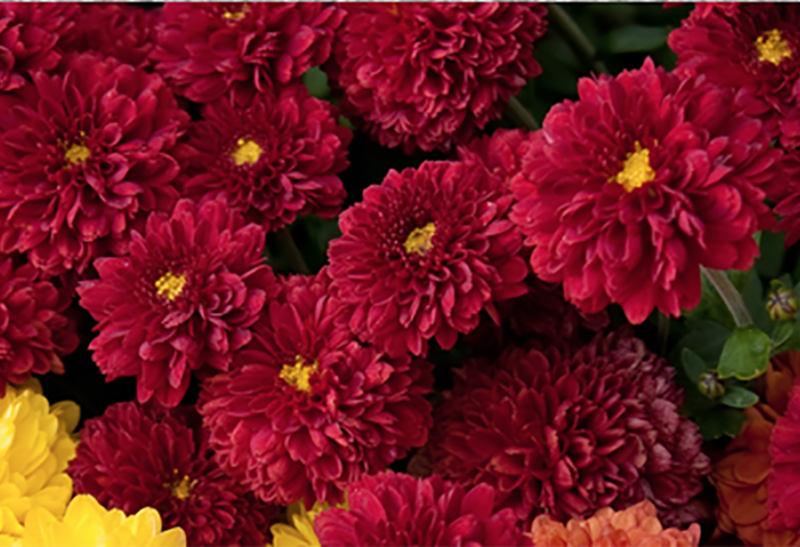 We are there for you when you need it with timely, seasonally appropriate services. We know the Midwest and the challenges of maintaining an outdoor natural space in this climate — and doing so beautifully. We are ready to serve your landscape needs no matter what the season. We will also be there for those little emergencies or “extras” that sometime arise. Seasonal Solutions is the best. Barry really knows how to make a landscape beautiful and their inclusive package means I never have to worry about my lawn! I highly recommend Seasonal Solutions. Let's Start a Conversation — Tell us how we can help.